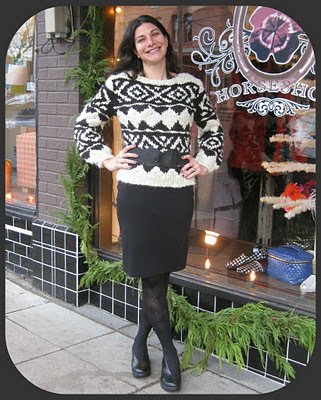 Horseshoe Boutique: Don your Duds! 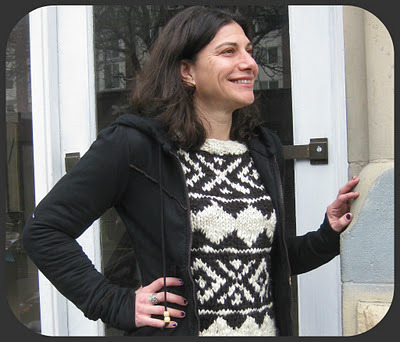 One Eternal Sunshine Creations Troika Pullover 3 Ways! Don your Duds! 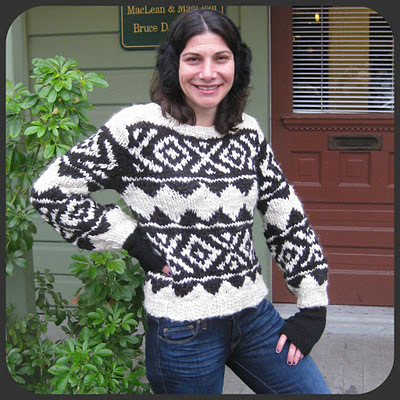 One Eternal Sunshine Creations Troika Pullover 3 Ways! you give the look a fun and preppy feel! For the days when you can't seem to shake off the chill, ditch your run of the mill cardigan and wear the sweater with a sleek black pencil skirt. 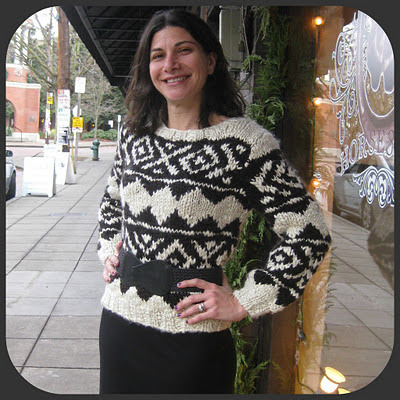 Wrap a belt around for some structure and you'll be currently stylish and toasty warm! 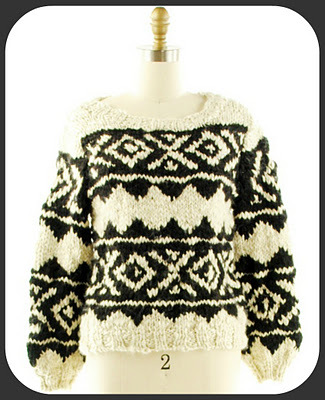 Perfect for a winter getaway paired with earmuffs and fingerless gloves. 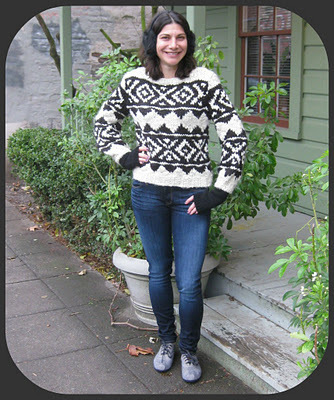 Pull on your favorite comfy denim with some lace-up shoes and you're set for a nice outside stroll or lounging at the lodge apres ski!